I Have a Serious Question, You Ready for It? 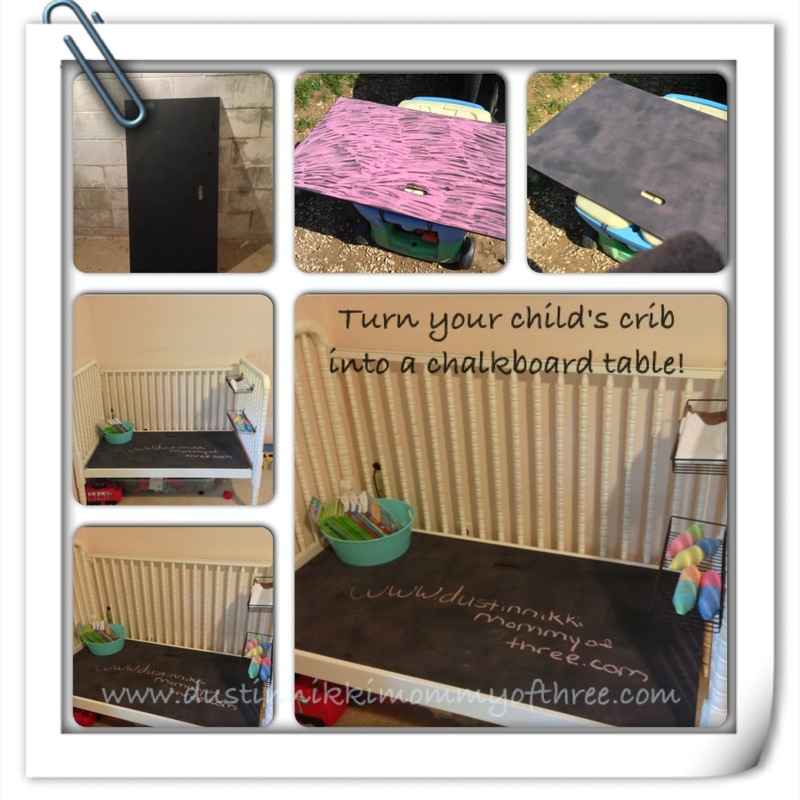 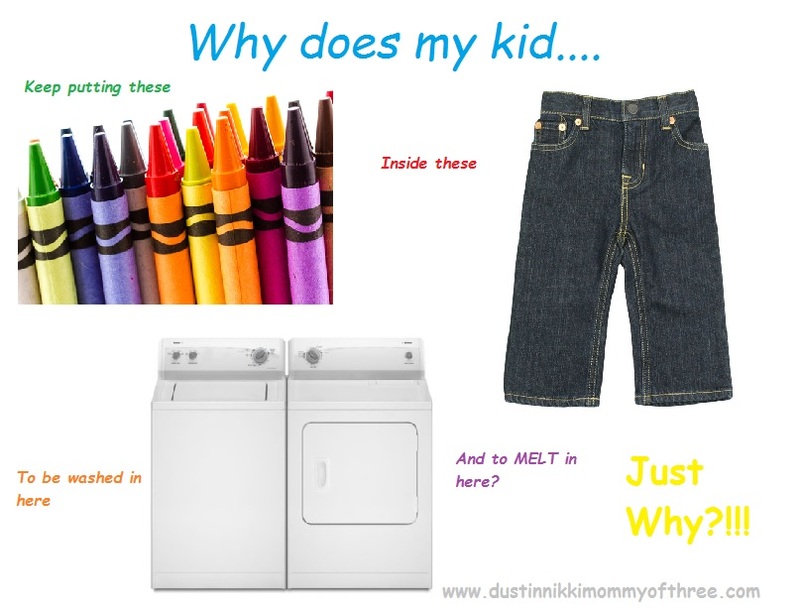 What’s The Best Way to Get Crayon Out of The Dryer? 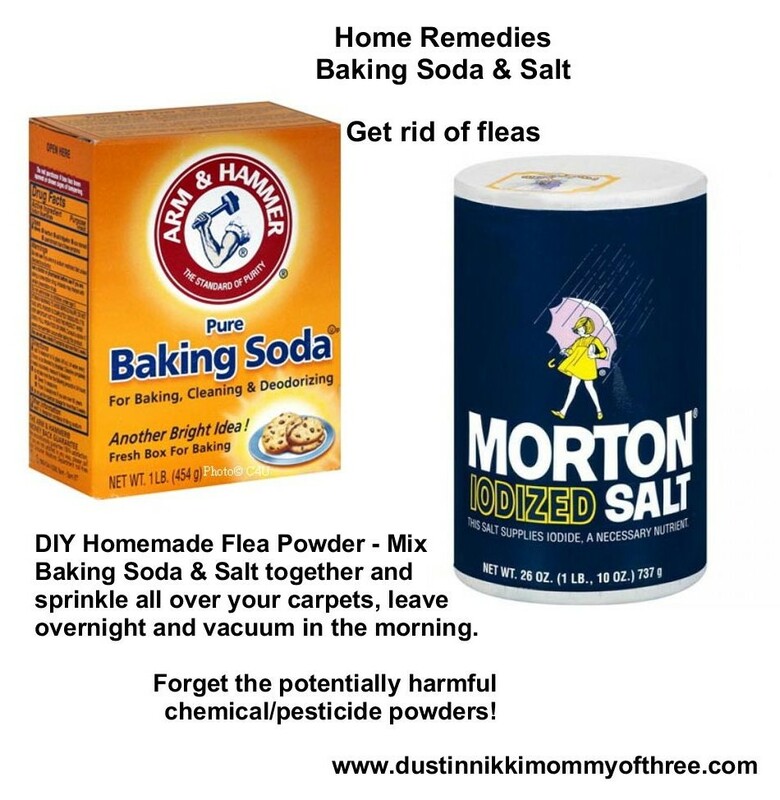 DIY Flea Powder for Your Home – Get Rid of Fleas w/o Using Chemicals & Pesticides – Baking Soda & Salt!